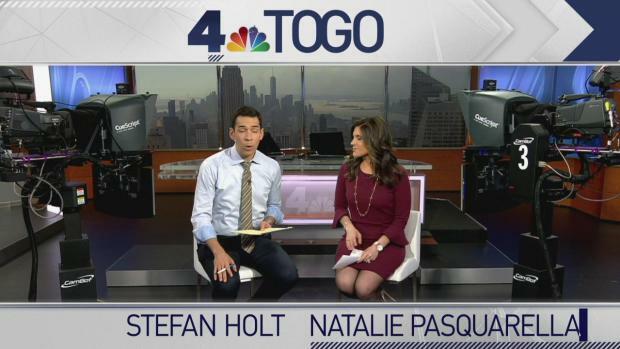 Natalie Pasquarella and Stefan Holt bring you today's top headlines in 60 seconds or less. 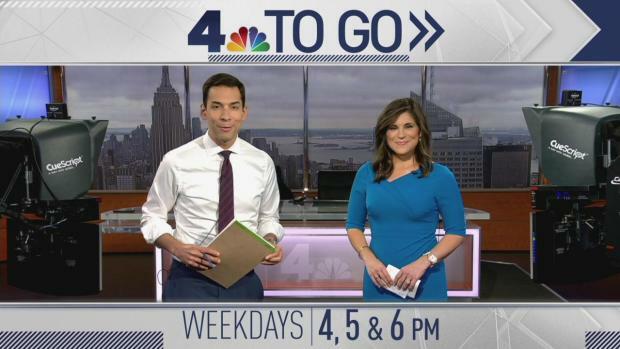 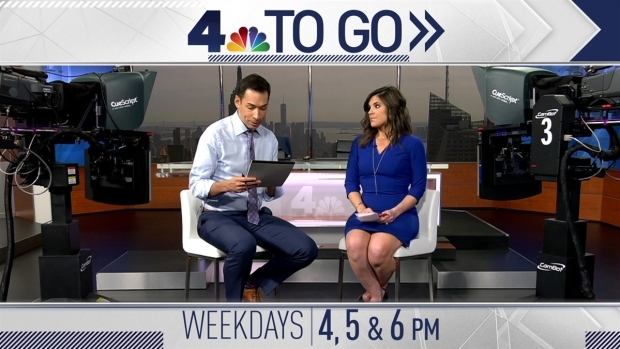 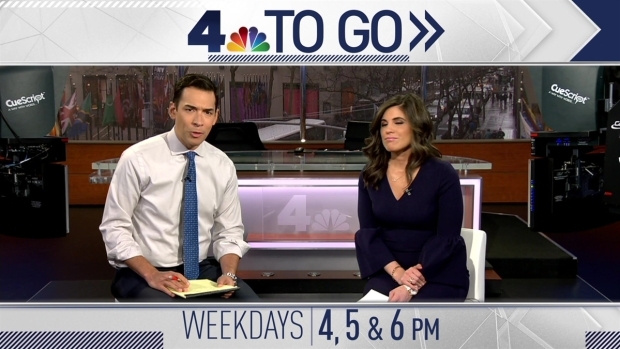 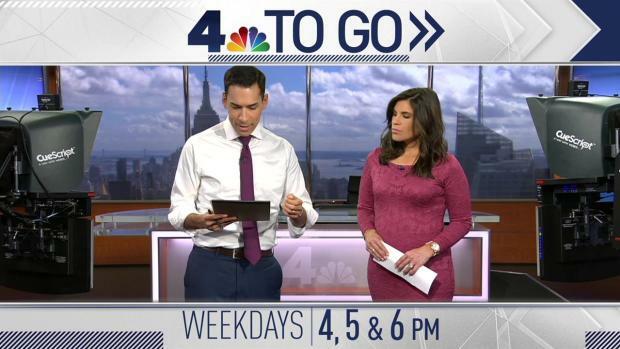 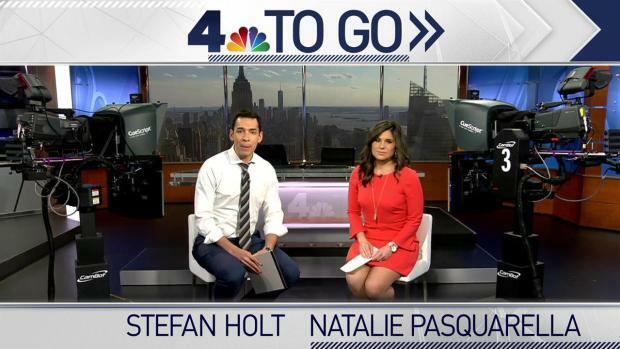 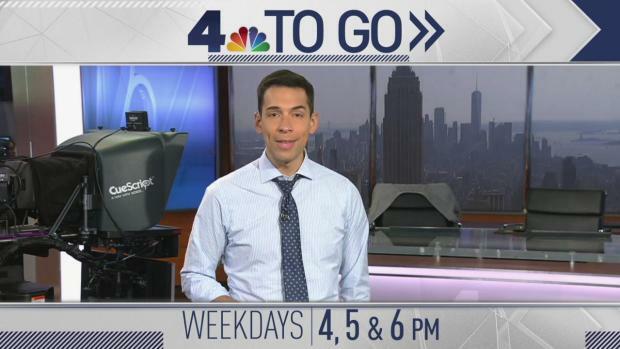 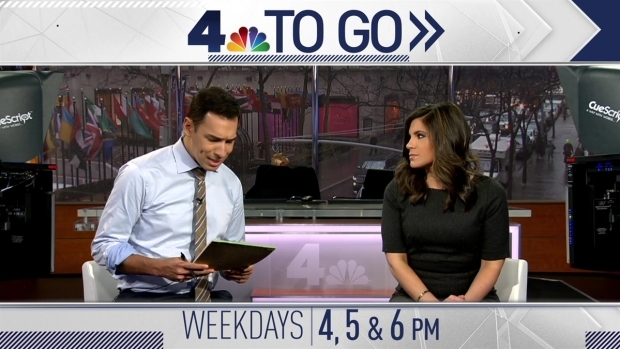 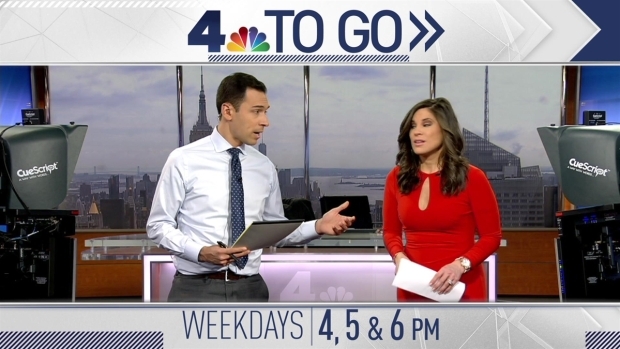 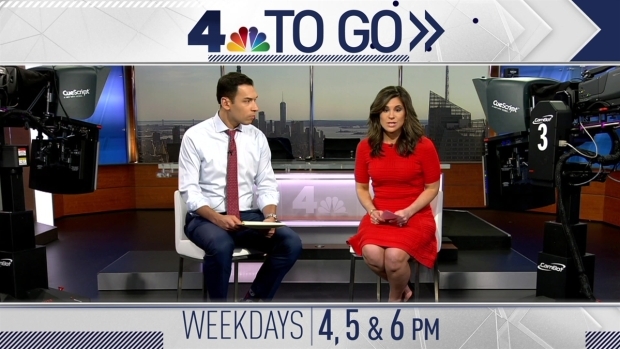 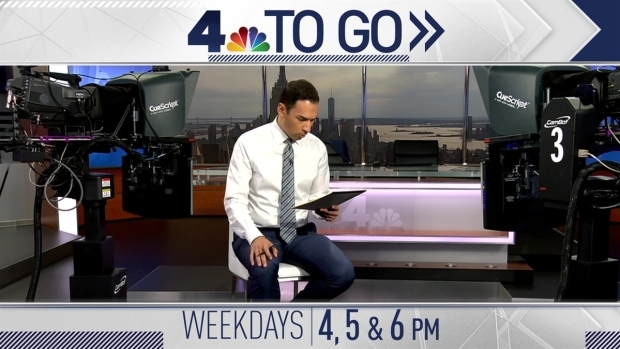 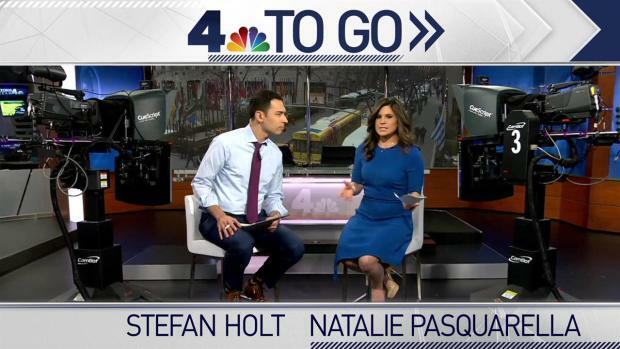 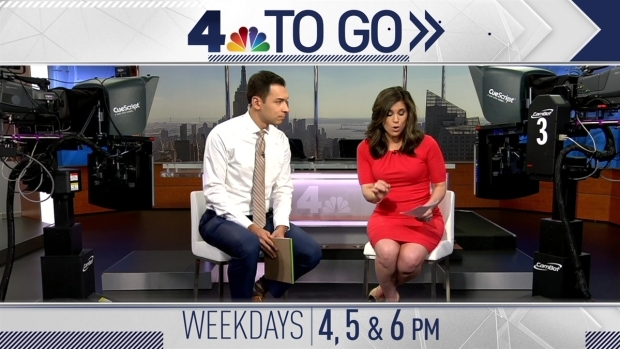 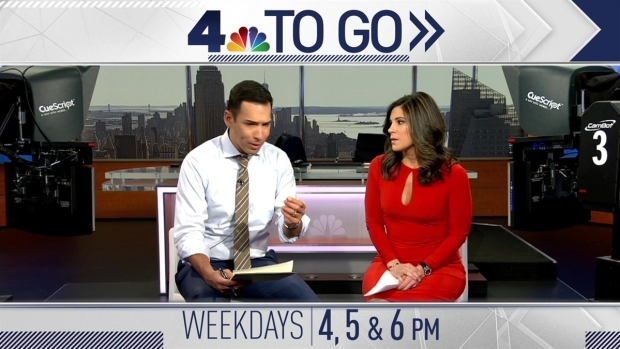 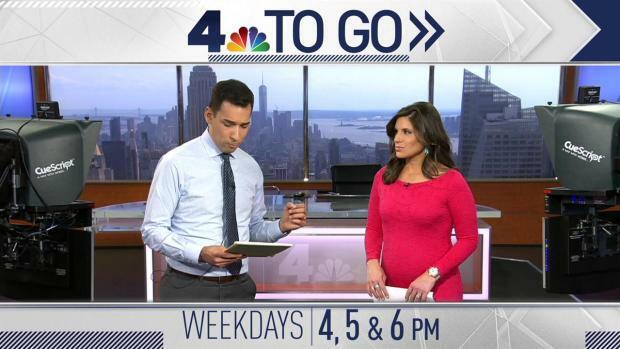 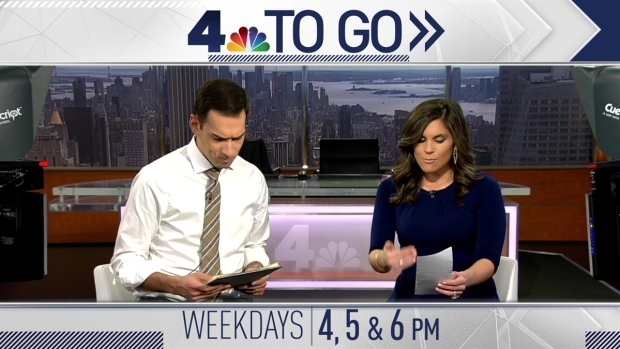 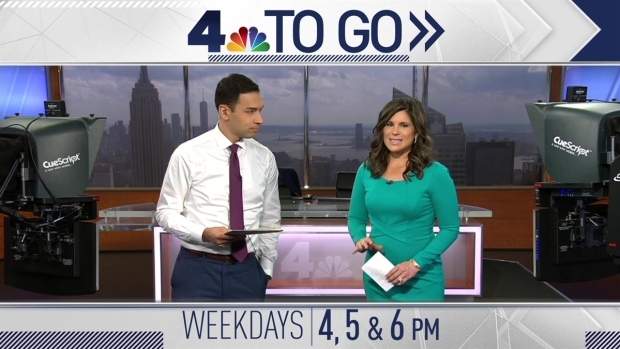 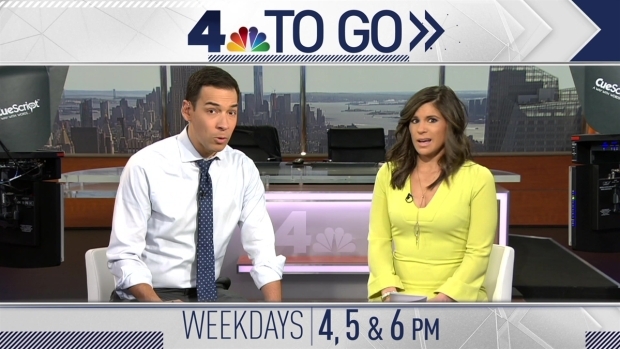 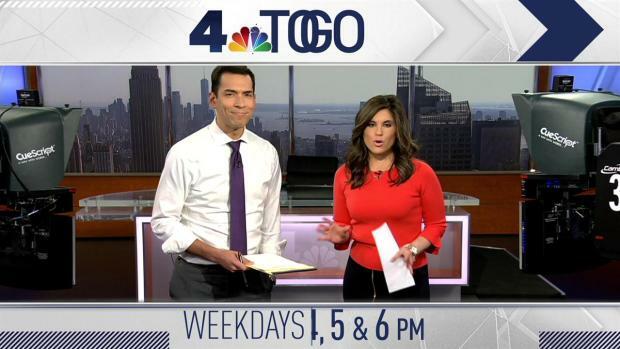 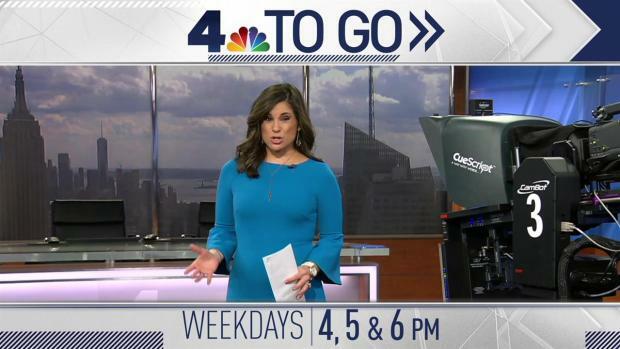 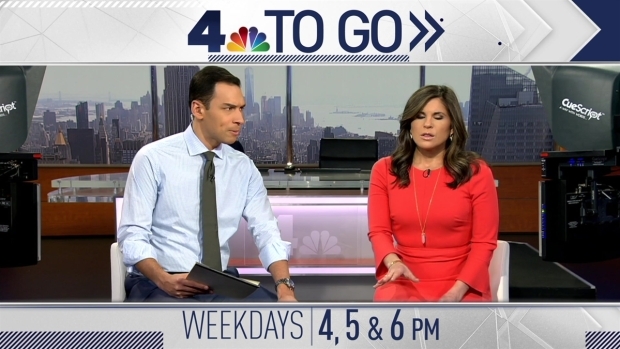 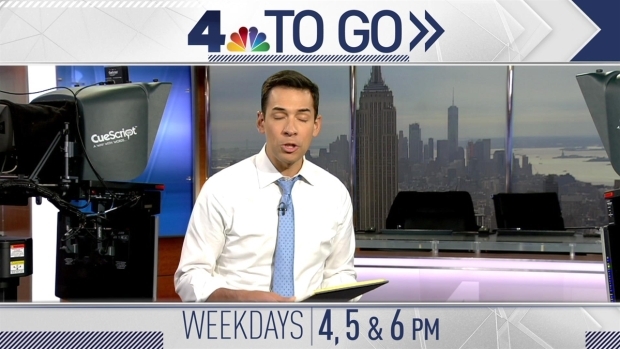 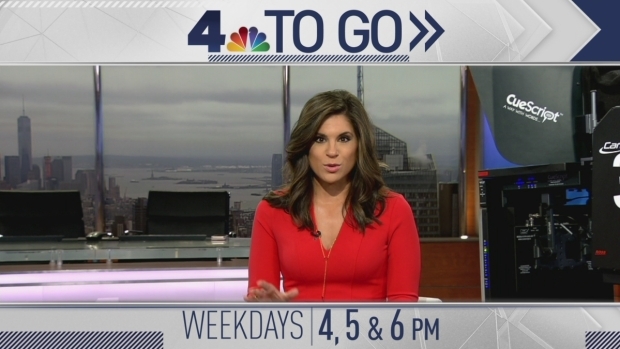 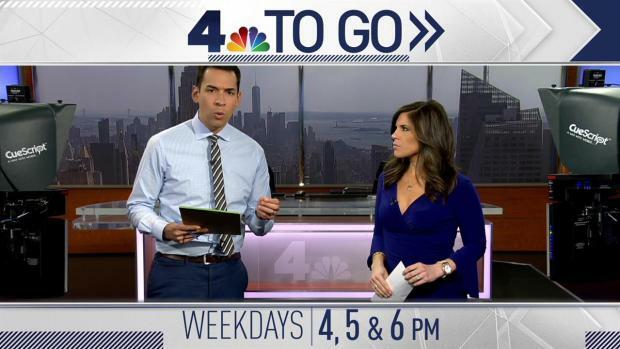 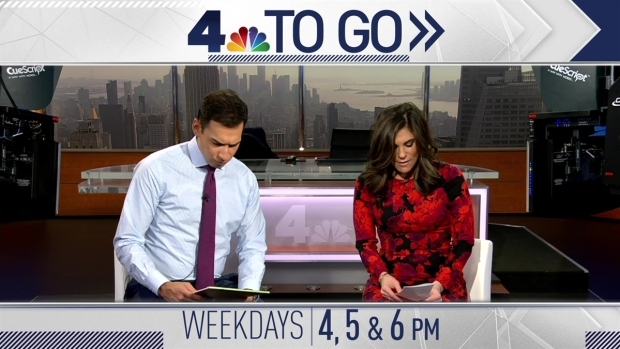 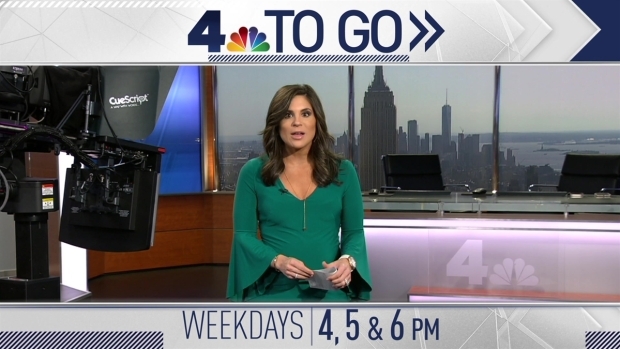 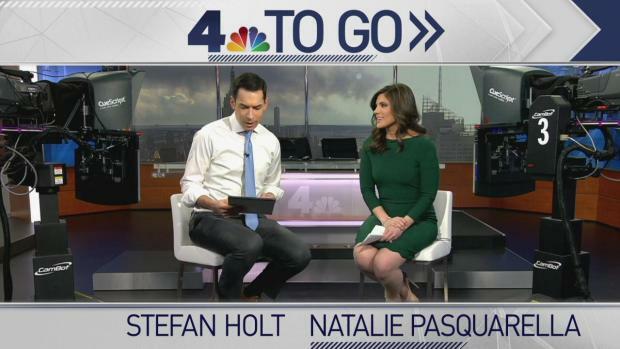 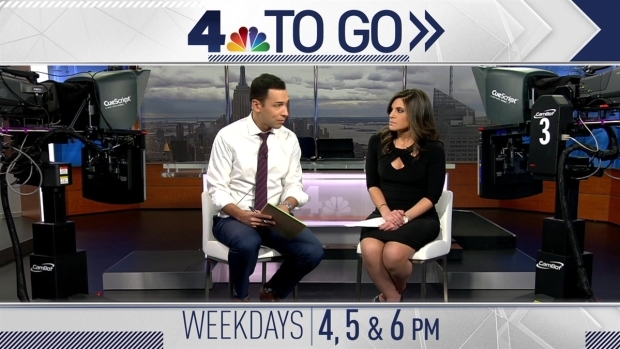 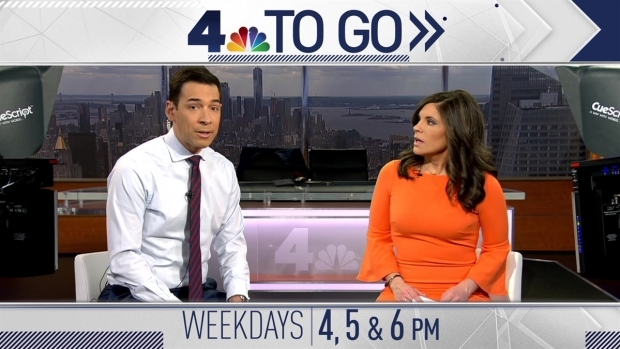 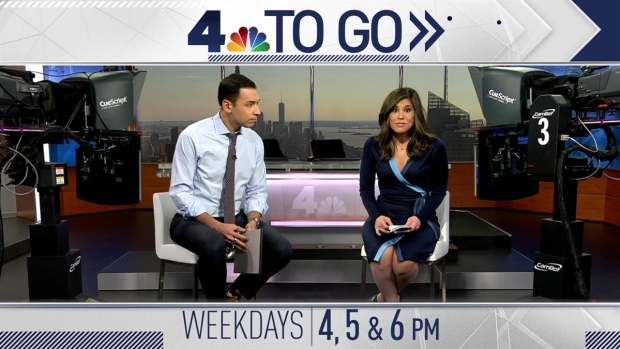 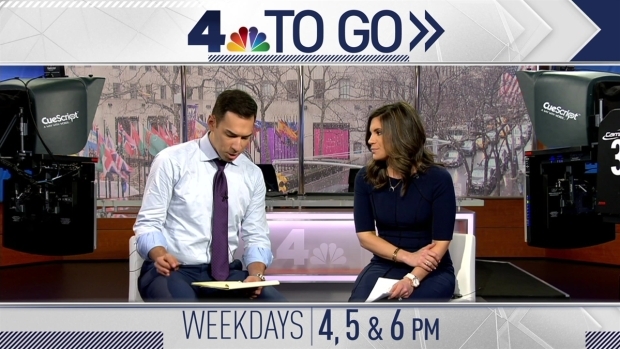 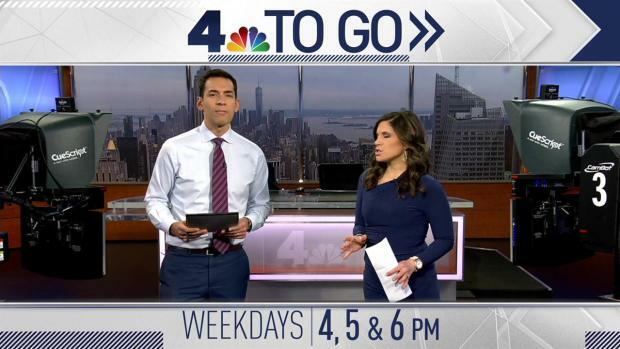 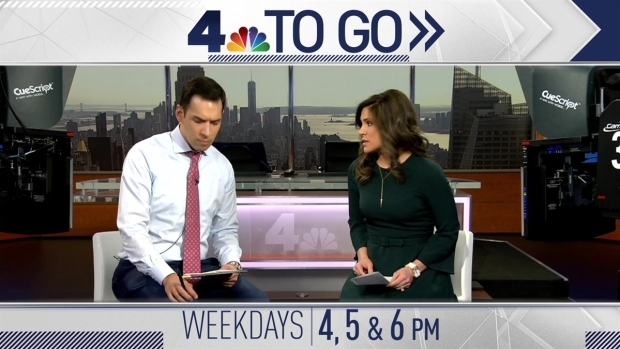 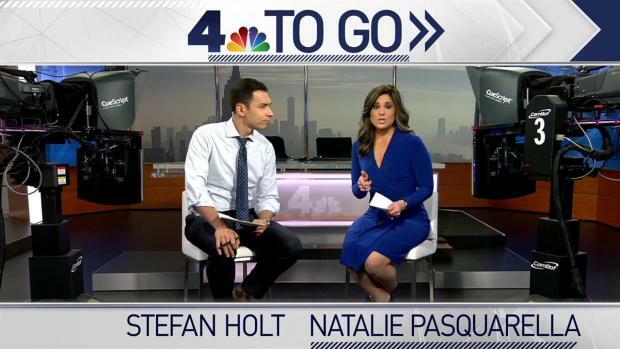 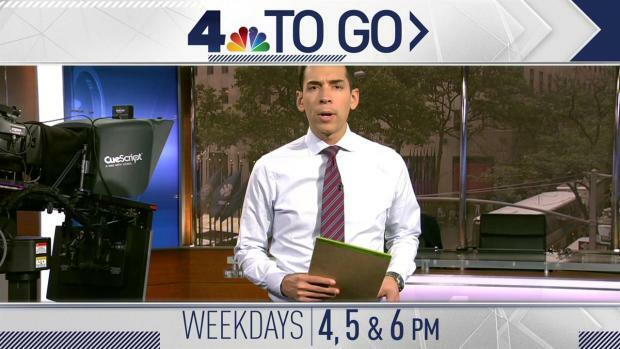 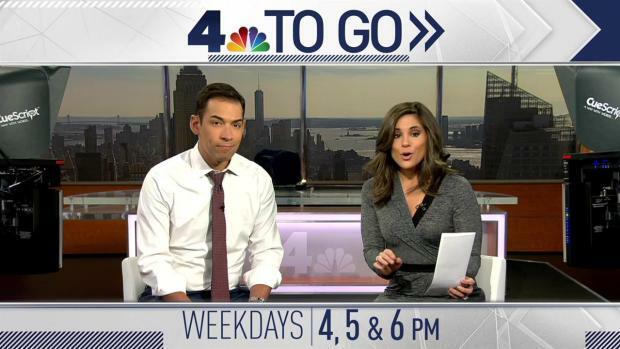 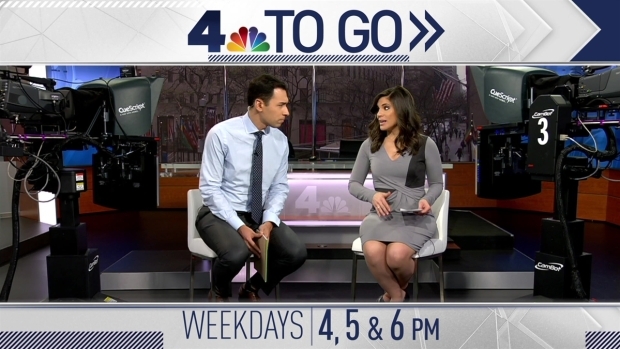 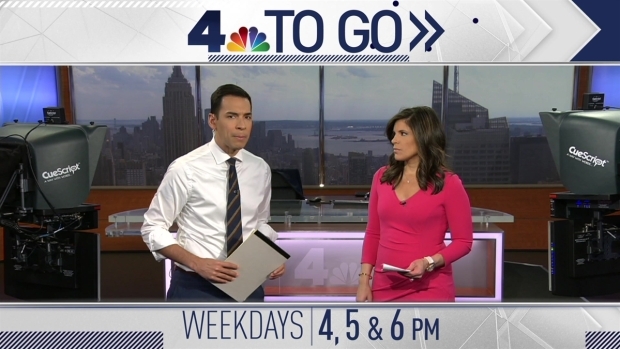 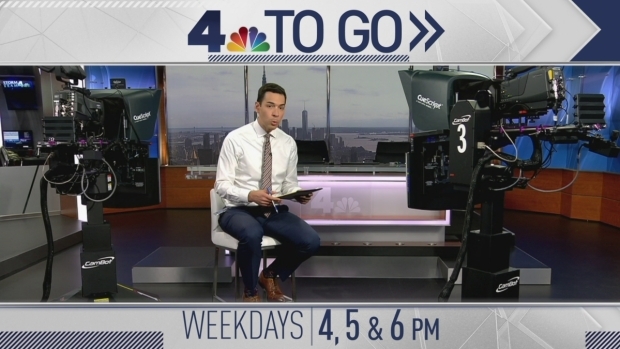 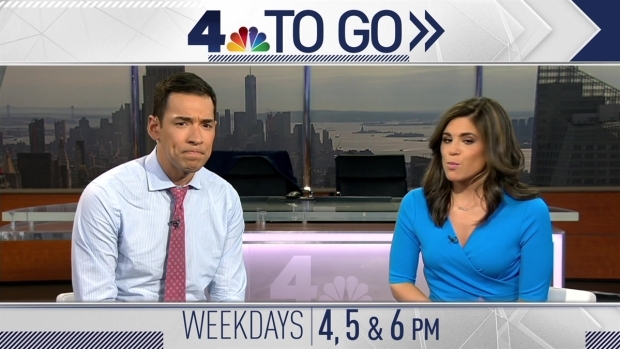 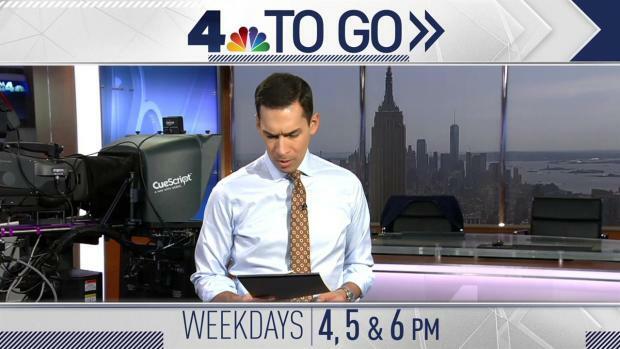 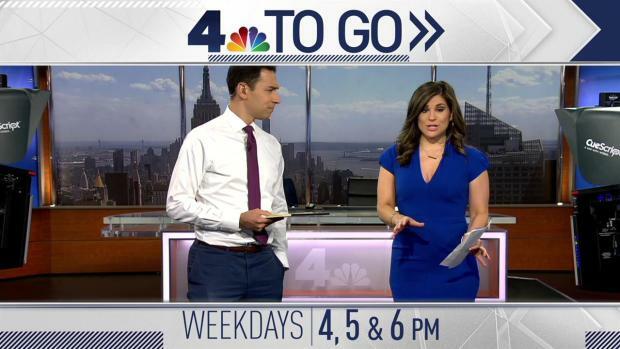 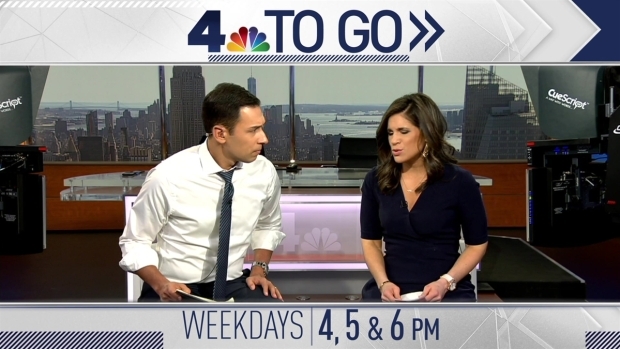 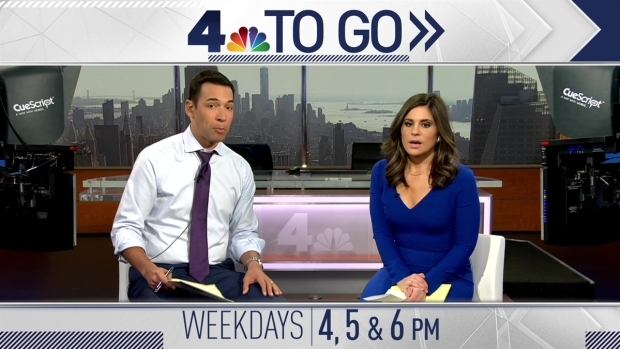 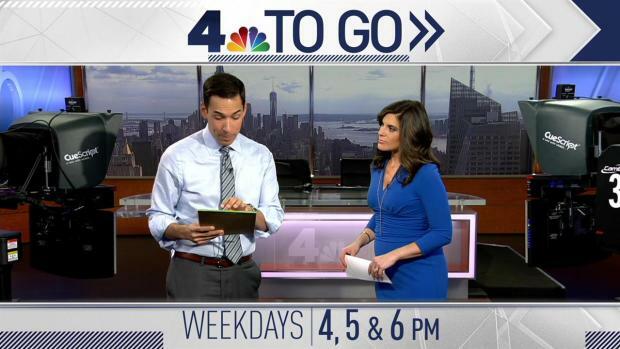 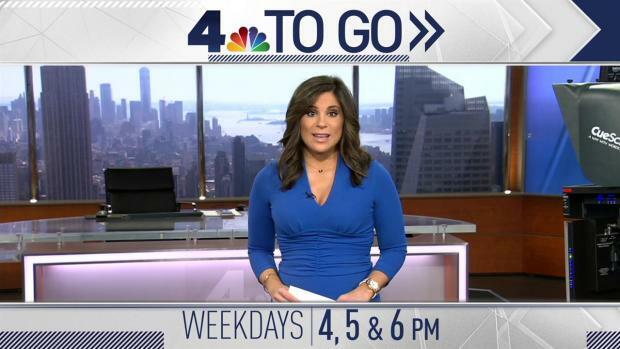 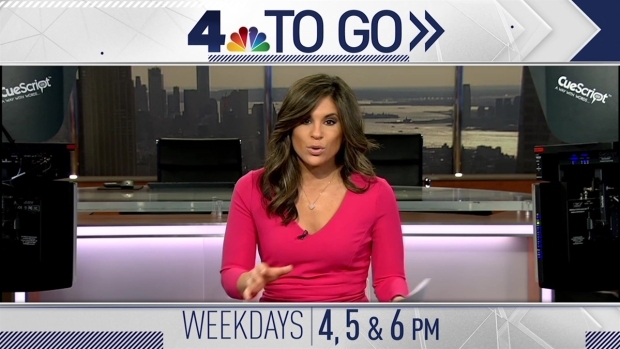 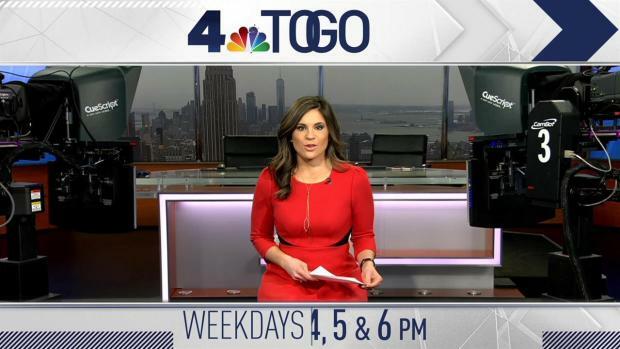 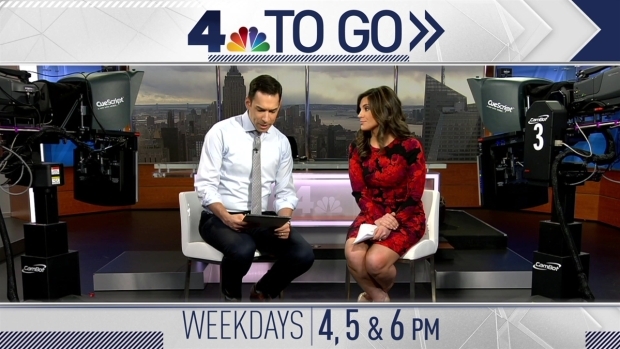 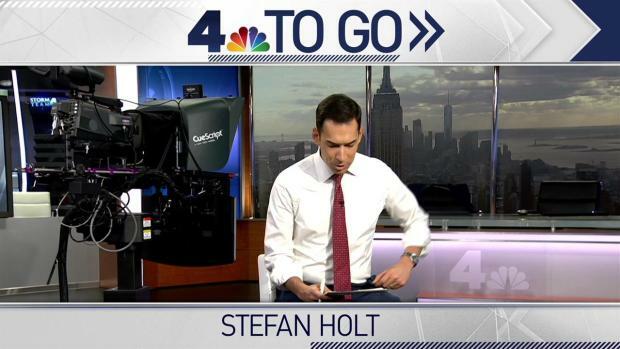 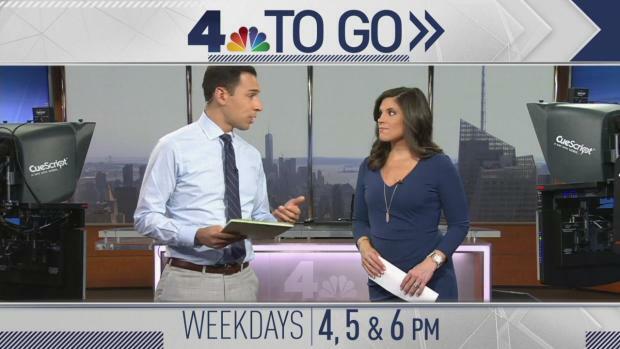 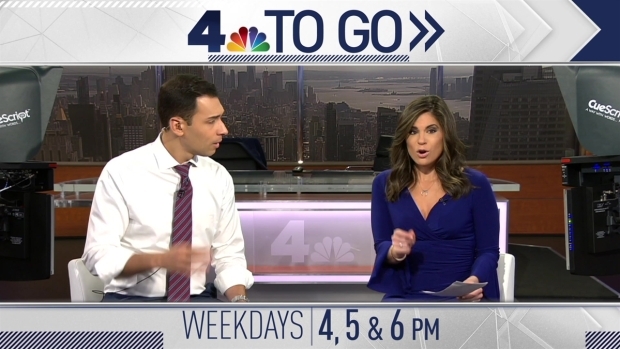 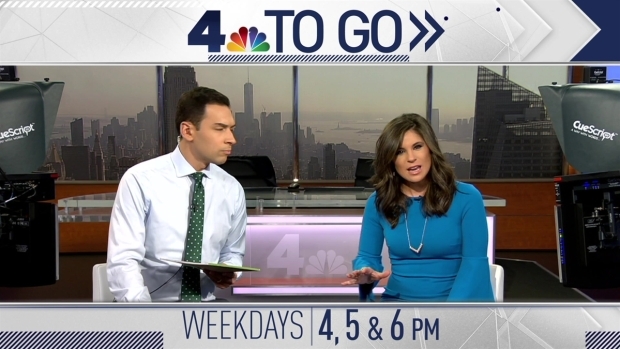 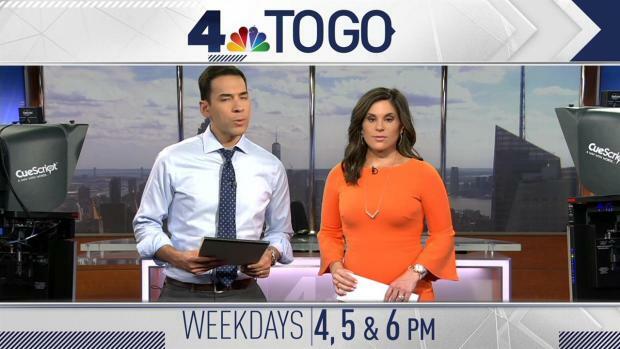 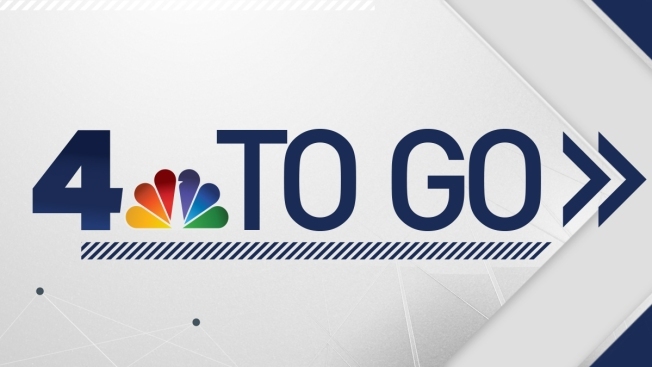 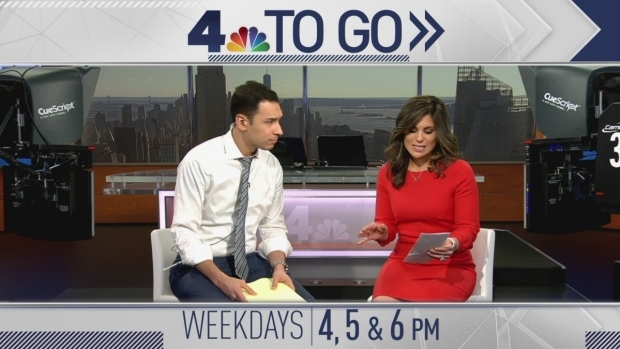 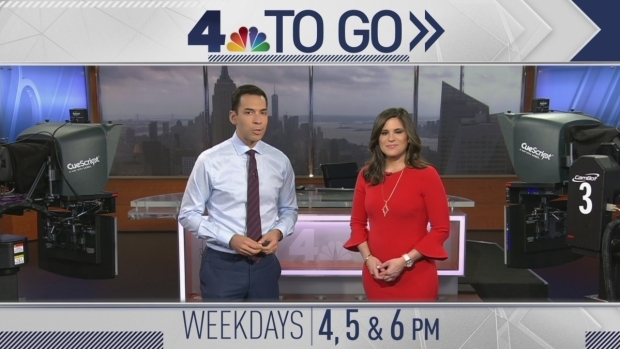 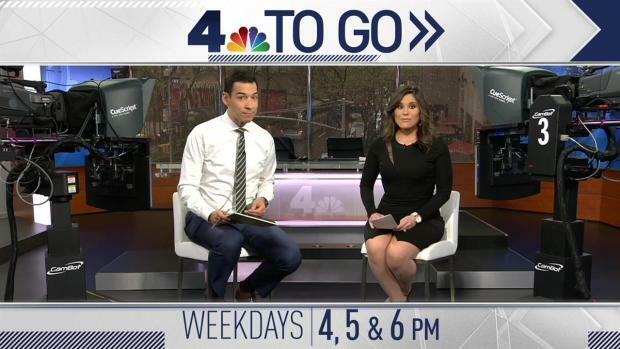 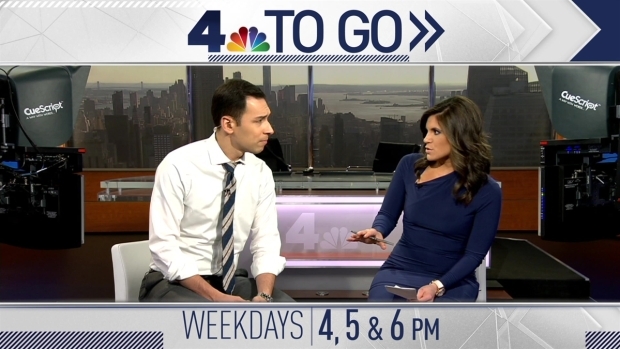 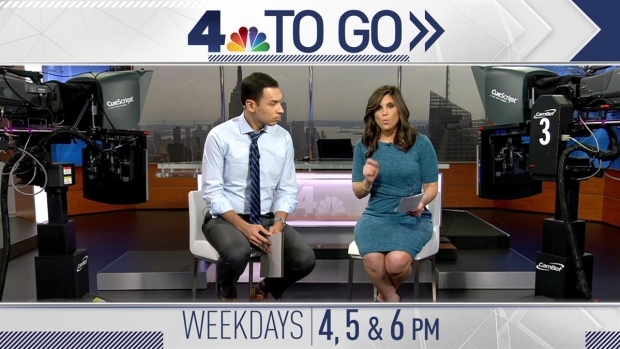 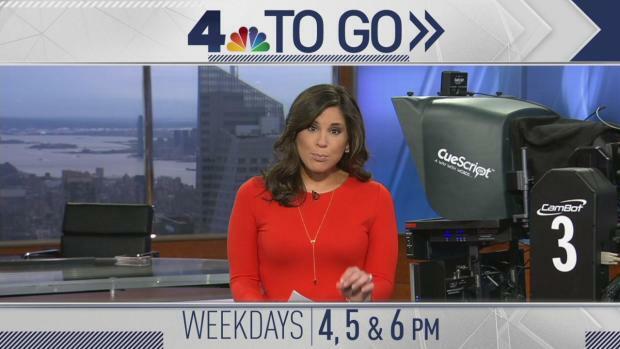 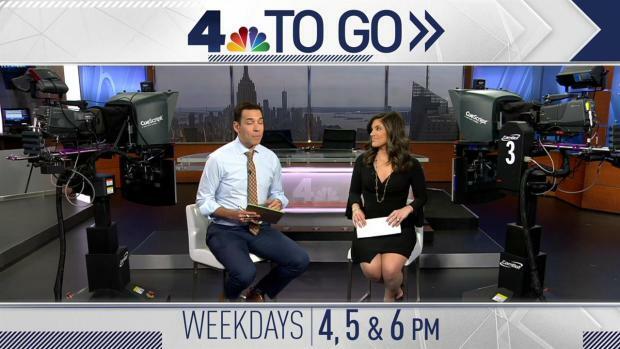 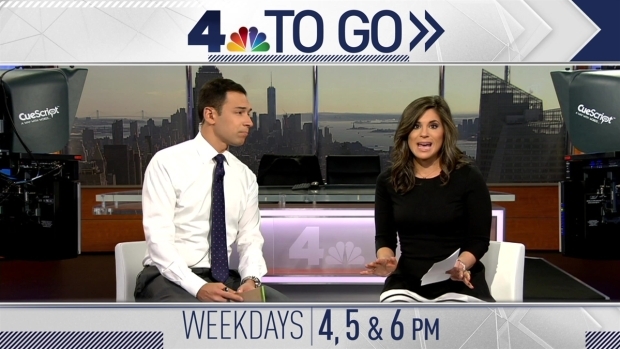 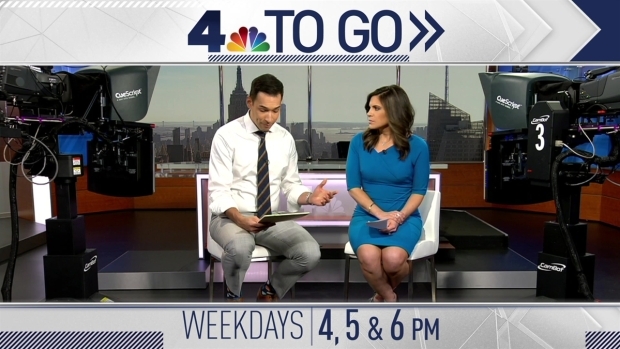 NBC 4 New York's Stefan Holt and Natalie Pasquarella deliver the top stories of the afternoon in 60 seconds with 4 to Go. 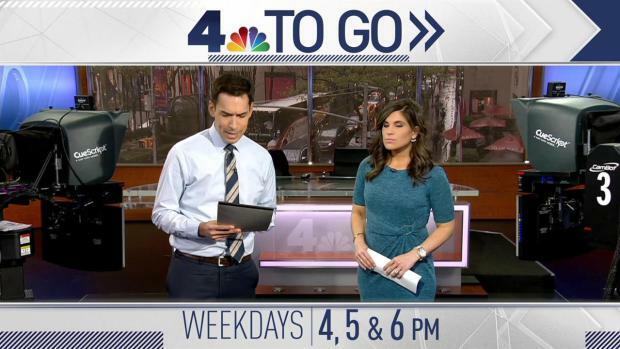 Stay on top of the latest news, wherever you are, and watch NBC 4's 4 p.m. newscast for extended coverage of the day's biggest headlines. 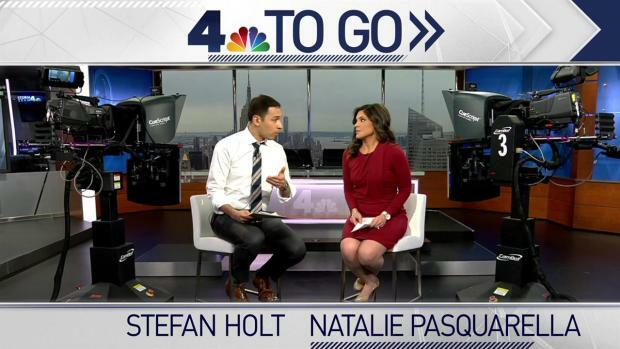 Natalie Pasquarella brings you the top stories of the day ahead of the news at 4 p.m.
NBC 4 New York's Stefan Holt and Natalie Pasquarella bring you the day's top stories ahead of the news at 4 p.m.
NBC 4 New York's Stefan Holt and Natalie Pasquarella bring you the top stories of the day ahead of the news at 4 p.m.
NBC 4 New York's Natalie Pasquarella brings you the top stories of the day ahead of the news at 4 p.m.
NBC 4 New York's Stefan Holt and Natalie Pasquarella bring you you the top stories of the day ahead of the news at 4 p.m.
NBC 4's Stefan Holt and Natalie Pasquarella bring you the top stories of the day ahead of the news at 4 p.m.
NBC 4 New York's Stefan Holt brings you the top stories of the day ahead of the news at 4 p.m.
News 4's Natalie Pasquarella and Stefan Holt bring you the top stories of the day ahead of the news at 4 p.m.
NBC 4 New York's Stefan Holt and Natalie Pasquarella bring you the day's top stories before the news at 4 p.m.
NBC 4 New York's Stefan Holt and Natalie Pasquarella bring you the top stories of the day at 4 p.m.
News 4's Stefan Holt and Natalie Pasquarella bring you the top stories of the day ahead of the news at 4 p.m.
News 4's Natalie Pasquarella brings you the top stories of the day ahead of the news at 4 p.m.
News 4's Stefan Holt brings you the top stories of the day ahead of the news at 4 p.m.